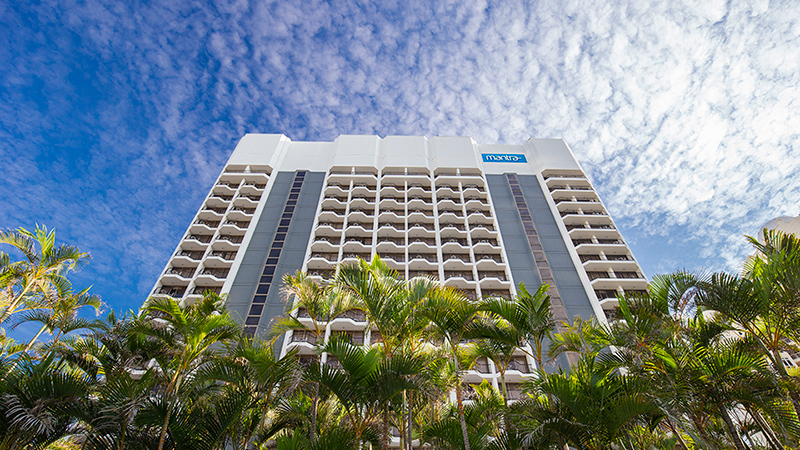 Mantra on View Hotel is ideally situated right in Surfers Paradise and close to everything including the famous Surfers Paradise beach. 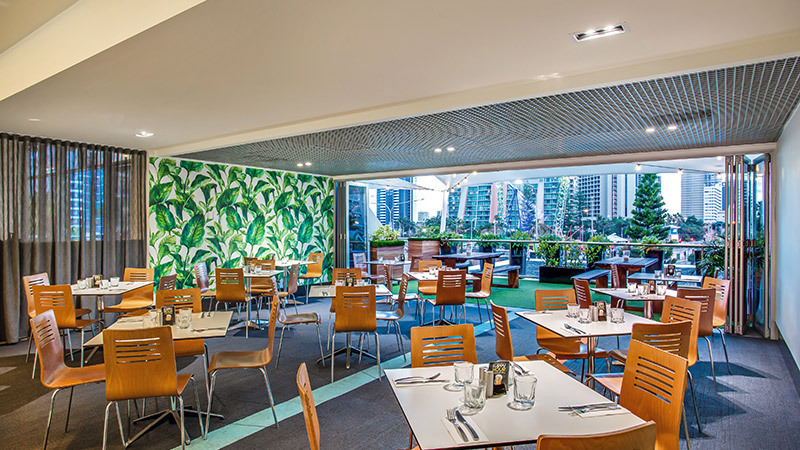 It’s a fabulous choice if you’re planning business on the Gold Coast, with nine conference rooms to choose from along with an excellent range of business facilities all round. Choose from a variety of hotel rooms and suites, enjoy the convenience of high speed internet right in your room and cable TV. 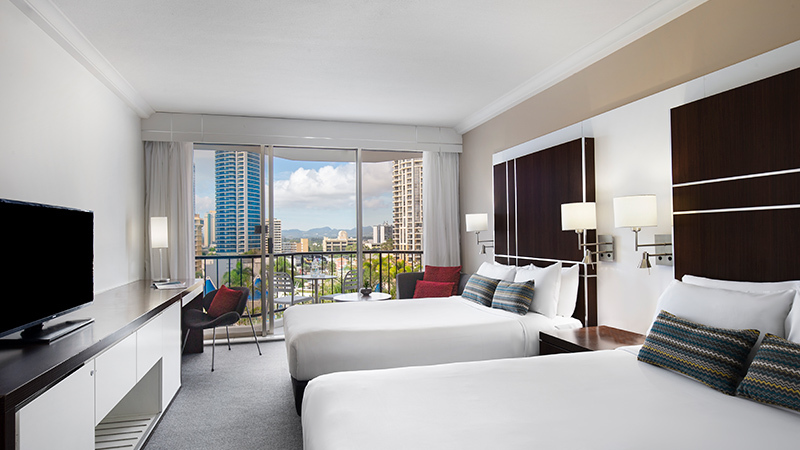 You’ll have your own private balcony from which to enjoy the sweeping Gold Coast views. 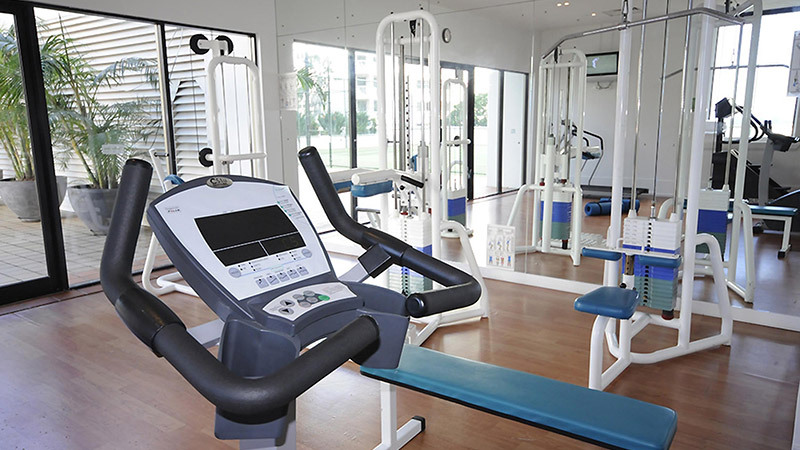 Excellent hotel facilities include a fully equipped gymnasium, resort style outdoor swimming pool and children's pool. 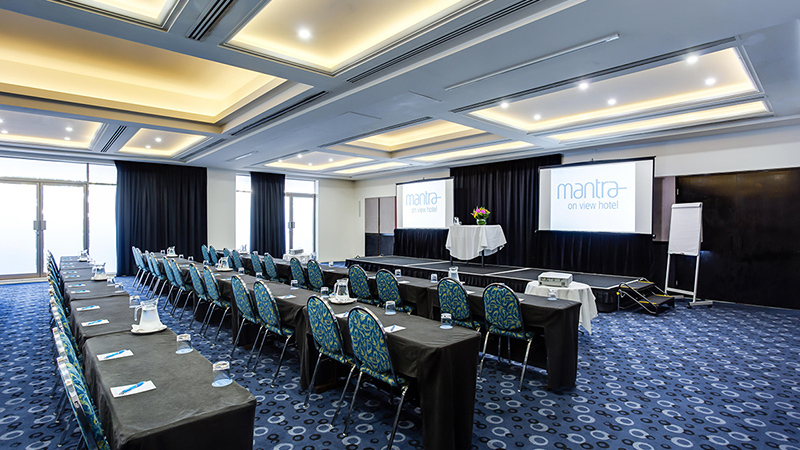 This Gold Coast Conference Centre offers very functional and modern conference and event facilities designed especially for business meetings, banquets, weddings and any other events you may have in mind, be it a working meeting for 20 team members, or a seminar for 600 delegates. Parking is available at the adjacent public carpark which has a height restriction of 1.9m. Due to access via stairs we recommend unloading luggage at the driveway prior to parking. Self-parking is charged at $8 per car per 24hr period, additional fees will apply after 24hrs. Valet parking services are also available at $15 per car per 24hr period, additional fees will apply after 24hrs.